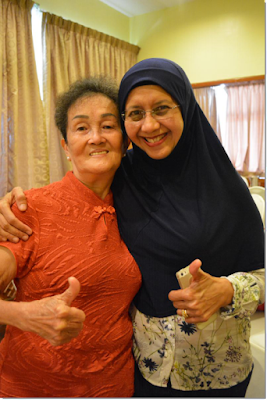 Gerakan Deputy Speaker Syed Abdul Razak Alsagoff hosted a “getting to know you, getting to know me” lunch for a group of Bandar Sri Damansara residents on Sunday, April 23, 2017. 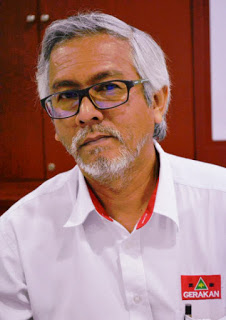 Syed Razak a.k.a Pek Moh Bukit Lanjan said he would be organising such “meet you” sessions regularly because “as a freshie” in the political arena, “I need to get to the ground and meet Bukit Lanjan electorates to personally introduce myself”. 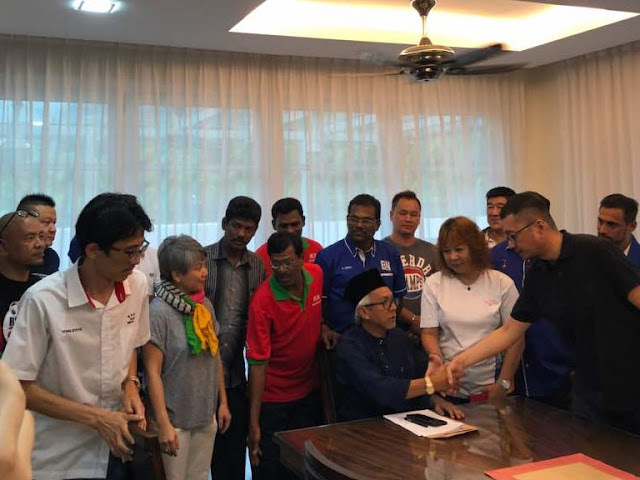 “I have been nominated by my party, Gerakan, to contest N.37 Bukit Lanjan in the coming 14th General Election (GE14). It will be my maiden attempt to seek public election. “There is surely no other better way for me to introduce myself than to get to the ground and personally meet my electorates. This is also the best way to meet them and let them judge me for what I am (as a politician),” he added. If you are a Bukit Lanjan resident and registered voter, do click the above video link to view and form your own judgment on Syed Razak. For united Bukit Lanjan neighbourhoods and Malaysians.